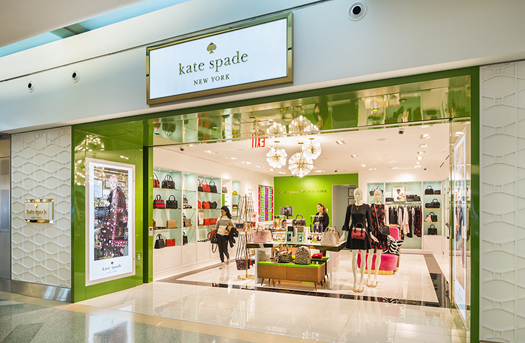 Kate Spade New York is one of the newest retailers to join the list of iconic fashion brands at Terminal 4 at New York’s JFK International Airport. The 905-square-foot store is operated by Hudson Group, and carries both fashion and accessories. The Kate Spade store — an international fashion retailer for more than 20 years — offers a variety of high-quality clothes, handbags, jewelry, fragrances and more. 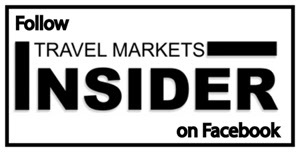 “Hudson Group has had the pleasure of serving JFK T4 travelers for many years, and we are excited to bring yet another leading national brand, like Kate Spade, to JFKIAT’s retail portfolio,” said Joseph DiDomizio, President & CEO of Hudson Group, Division CEO North America of Dufry. The JFK Terminal 4 concessions program covers more than 122,200 square feet devoted to shopping and dining, with 48 retail shops and 28 restaurants. Brands include Coach, Guess, Hugo Boss, Kiehl’s, Michael Kors, Swarovski, Brooks Brothers, Victoria’s Secret, Hudson, XpresSpa and The Metropolitan Museum of Art Store. Restaurants include The Palm, Danny Meyer’s Blue Smoke and Shake Shack, Uptown Brasserie by Marcus Samuelsson and innovative, original food and beverage concepts line the terminal’s Retail Lounge. The terminal handles more than 21 million passengers a year.